After teasing it earlier this month, Jaguar is now revealing in full the XFL which as the name implies is a long-wheelbase XF. 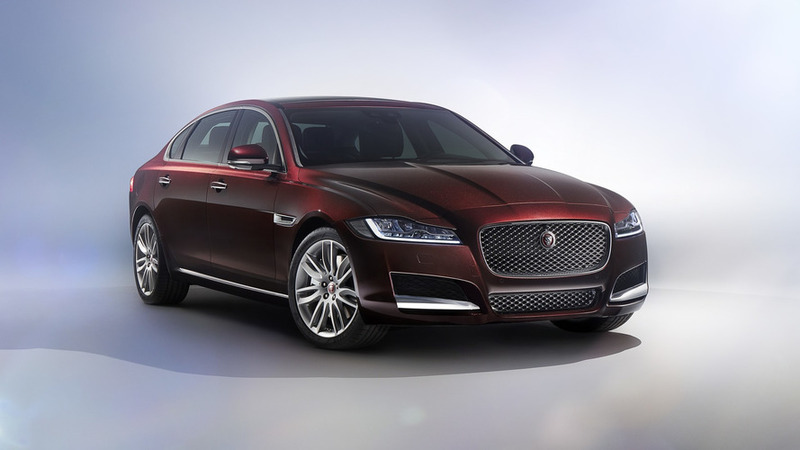 Created for those who can’t afford the XJ, but want more rear legroom than the regular XF, Jaguar is introducing the XFL exclusively for the Chinese market. It debuts today at the Beijing Auto Show where one its main rivals is also celebrating its premiere, the stretched Mercedes-Benz E-Class. Compared to the standard model, the XFL is 5.5 inches (140 mm longer) and brings an extra 6.1 inches (157 mm) of rear legroom. In addition, those sitting in the back will also get to enjoy an additional 4.5 inches (116 mm) of knee room. The design of the car hasn’t really changed compared to the standard-wheelbase XF, but obviously the wheelbase was stretched and now the rear doors are longer. Jaguar developed the XFL specifically for chauffeur-driven customers so focus was in the rear where there are eight-inch screens integrated in the back of the front-seat headrests. The China-only XFL uses Jaguar’s latest 10.2-inch InControl Touch Pro infotainment system which works together with a 17-speaker, 825-watt Meridian Surround Sound System. As one of the attached images show, rear passengers have access to lots of buttons as well as to 2x HDMI ports, 2x USB 3.0 ports, and a 12V power socket. The heated rear and cooled rear seats benefit from four-way lumber adjustment and also have massaging functions. Passengers are further pampered with an air-cleaning ionization system, window blinds, and folding tables. 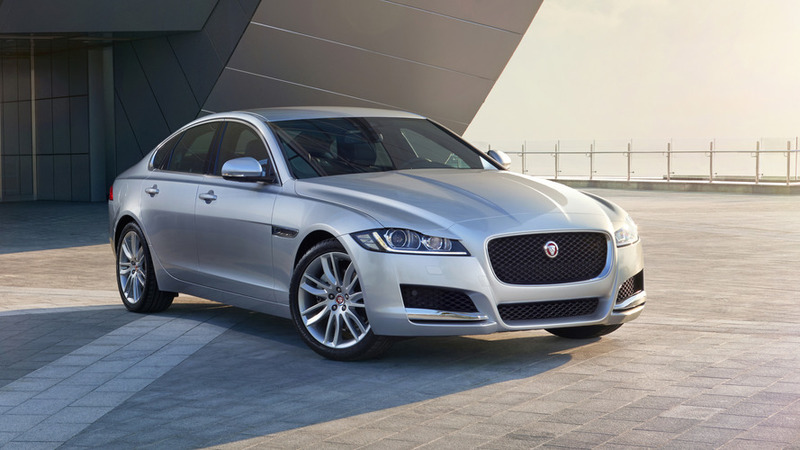 Jaguar will sell the XFL exclusively with an all-wheel-drive system and an eight-speed ZF automatic transmission. Around 441 pounds (200 kilograms) heavier than the standard variant, the stretched model will be available with a turbocharged 2.0-liter, four-cylinder engine delivering 197 hp & 236 hp. Those in need of more punch will be able to opt for the beefier 335-hp supercharged 3.0-liter V6. It’s worth mentioning the XFL is going to be the first China-specific product from Jaguar Land Rover and will be assembled in Changshu where the Discovery Sport and Evoque come to life.